The sensational brand new musical, Everybody’s Talking About Jamie is all set to make its debut at the Apollo Theatre London Westend! The blockbuster hit is all set to be transferred from Sheffield Theatres to the London’s Apollo Theatre! The smash-hit chartbusting musical Everybody’s Talking About Jamie has enjoyed a critically acclaimed run at Sheffield Crucible. If you haven’t enjoyed the show then here is a great opportunity to experience the spell binding London musical at Apollo Theatre! The popular show is recommended for kids 14 and over. The sensational super duper hit musical has been created by Dan Gillespie Sells and Tom MacRae, whereas the spectacular production is made by Nica Burns. The story of Everybody’s Talking About Jamie is based on a documentary. The brilliant saga is a modern day fairytale that revolves around sixteen year old boy Jamie. The story is about young boy and his struggle to find his feet after his Dad leave. The boy stays on a Sheffield council estate. He is never been happy to be at school, as there might be something better for him. The boy finds huge love and support from his mother and friends. He successfully overcomes all the prejudice and his bullies to get into the spotlight. The lead role of Jamie is reprised by John McCrea along with most of the original Sheffield cast. 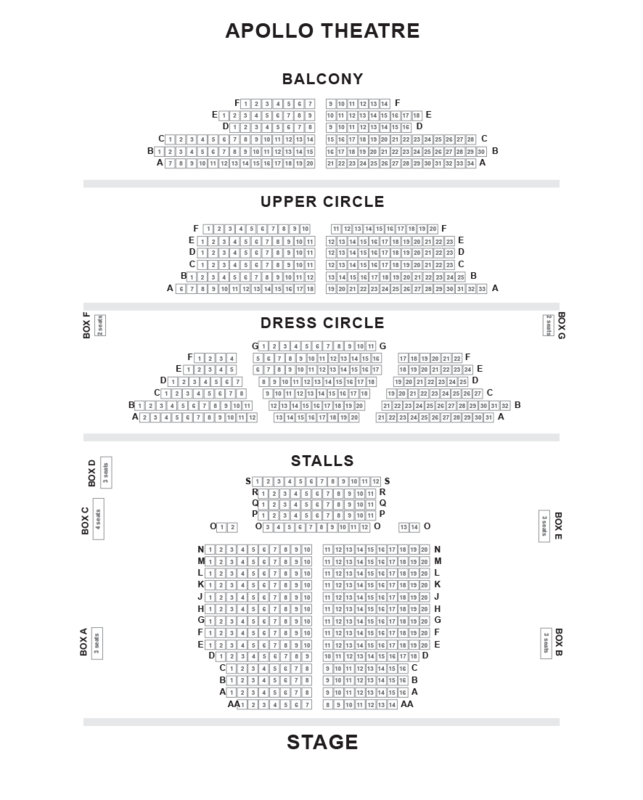 Most of the cast has been transferred from Sheffield to London Westend. Other cast members of Everybody’s Talking About Jamie are Josie Walker, Mina Anwar, Tamsin Carroll, Daniel Anthony, Luke Baker, Courtney Bowman, James Gillian, Harriet Payne, Shiv Rabheru, Lucie Shorthouse and Kirstie Skivington. Dan Gillespie Sells’ heart touching musical numbers are simply chartbusting, whereas book by Tom MacRae. The show is a complete treat for theatre lovers. Under the superb direction of Jonathan Butterell, whereas designing by Anna Fleischle, lighting design by Lucy Carter and sound design by Paul Groothius, the show is a must watch. Kate Prince’s superb choreography makes the show an enjoyable experience. 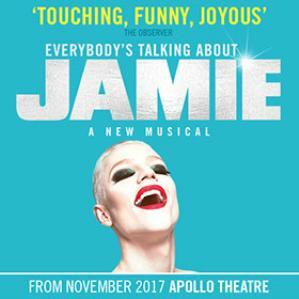 Everybody’s Talking About Jamie is all set to mark its debut at London’s Apollo Theatre from November 6th 2017, with a press night on November 22nd 2017. The sensational brand new musical, Everybody’s Talking About Jamie is all set to make its debut at the Apollo Theatre London Westend! The blockbuster hit is all set to be transferred from Sheffield Theatres to the London’s Apollo Theatre!